Mimozar. Move it forward. Enterprise Architecture and Software Engineering Consulting. The smart way to effectively move your information systems and technology initiatives forward. Businesses small and large face an unpredented pace of change, they need to better grasp the way their Information System investments could enable strategy execution. These challenges demand deep insight into the ever accelerating computing technology innovations, in order to unleash new opportunities. To businesses looking for an empowering journey, those that are not satisfied with a status quo, Mimozar brings you the expertise to help move your initiatives forward. In the outset, the problem is overly simple. However, ever closer examination, just like peeling the layers of an onion, reveal more and more of the underlying complexities. The crasftmanship applied in uncovering complexity and turning challenges into opportunities, is part of the what makes Mimozar a valuable asset for any company large or small. Particulaly, smaller businesses will benefit from large scale problem solving expertise and attitude. This web site is not concerned about overwhelming you with jargons and buzzwords. Instead, this web site tells you about what you can expect and what you will exactly get by engaging Mimozar. Assist in aligning information system initiatives with business imperatives. Information Systems Transformation Management, drawn on value management techniques Business Information Modelling & Architecture Scalable & Secure IT Solution Architecture Design Smart utilisation of applicable Enterprise Architecture frameworks IT Service Management / Coaching. When a system has several moving parts, these parts must move in synchronisation to preserve the system's integrity. With information systems, rarely does one component move without impacting many others. It is essential to understand the interactions between the parts, in order to positvely effect change. Mimozar employs such insights to help businesses achieve positive outcomes in their endeavours. The industry commonly pit traditional project practices against agile methodologies. Many are not really able to tell the proper differences between various methodologies. Fewer still can actually tell if they are getting value from their delivery practice. So you practice Agile? Really? How do you know you're doing it right? Mimozar has expertise in effectively implementing application lifecycle management. Businesses benefit from years of honed effective habits, leading to positive outcomes. Mimozar isn't about following a book, Mimozar is about helping you wrote your own book by the practice. For some, software engineering is about esoteric activities that is the preserve of a few. For others it's a discipline that focuses on the tools and techniques to the detriment of the actual user experience. For Mimozar, Software engineering is about making technology work for and by the people. Throughout the years, Mimozar helped build scalable solutions with the most widely used technology platforms: enterprise Java, Microsoft Windows, Unix. The specific set of technology that Mimozar can help with includes: Java EE, Scala, Clojure, Ruby, C#, HTML5. Native Mobile Solutions: Apple iOS (Objective-C) Platforms: Oracle, Microsoft, ATG Commerce B2B & B2C Cloud: Microsoft Azure, Amazon WS, Google Apps Ms Windows, Linux, Unix (IBM, Sun), Mac OSX Open source: web, front-end, back-end, mobile Continuous Delivery toolkits, infrastructure automation. 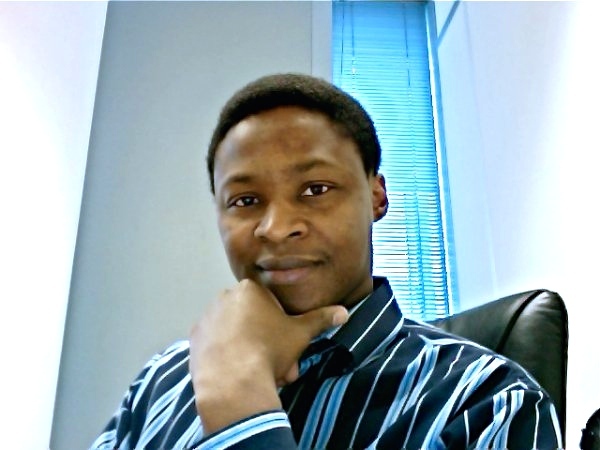 Mimozar is brought to you by Isaka Traore, proficient enterprise architect and accomplished software engineer. 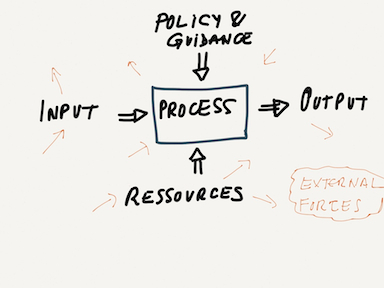 Exceptional insights into People-Process-Tools. Process master. Long & sustained track record: delivering empowering ICT solutions since 1991. Successful track record in four countries and several continents. Mimozar can contribute to all stages of an information systems transformation initiative. Please get in touch for a conversation on how Mimozar may add value to your Information System transformation initiatives. Click on the button at the bottom right of this paragraph, write a message with your usual email program. You will be contacted within four (4) business hours. Thanks in advance. © 2011-2014 Mimozar. All rights reserved.